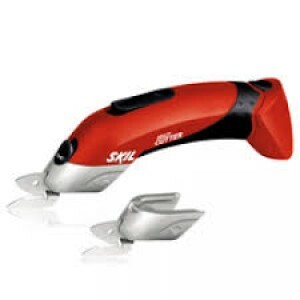 The oscillating tools are using the principle of oscillation to do various jobs, the blade or cutter is made to be move in clockwise and anticlockwise direction with in certain degress at a desired frequency, this makes the cutting edges in the blade make cuts on the material. 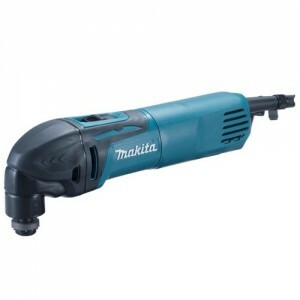 Multitool is a common name for an oscillating Power tool powered by battery or mains. 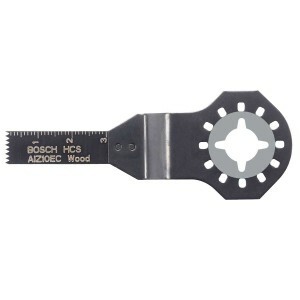 The name multi-tool refers to the multiple functions that this tool can perform with the range of attachments available. 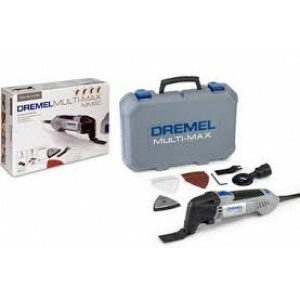 So far there are tools available to saw, sand, rasp, grind, scrape, cut and polish. 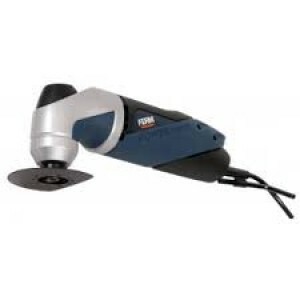 Ferm OTM1004 Multi Tool 250W Sawing, sanding, scraping and grinding, all with one powerful machine .Blades are quick and easy exchanged with one bolt fixation system .Variable speed ensures optimal and precise machine control for every wo.. 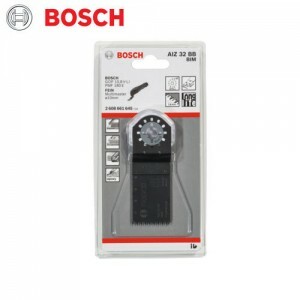 Powerful 3.0 AMP motor with soft start feature for smooth start ups and improved performance Variable speed control dial (6,000-20,000 OPM) enables user to match the speed to the application Electronic speed control maint..
Bosch GOP 10.8 V-LI Professional Cordless Multi-Cutter Features : Perfect trimming, adjusting, repairing Wide range of applications such as plunge cuts, flush cuts and sanding due to comprehensive range of accessories Excellent handl..
Bosch GOP 250 CE MultiCutter: The GOP 250 CE Professional with its 250 Watt motor is one of the most powerful motors in this tool class. 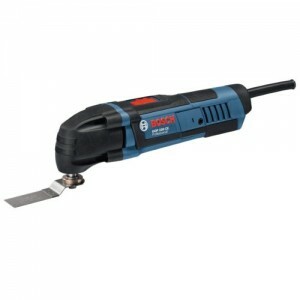 Cutting, sawing, sanding, scraping, professionals in the interior fitting trade are confronted with d..
Bosch ATZ 52 SC Diamond Blade for GOP Multi Cutter Features : Removing mortar or tile adhesive, e.g. 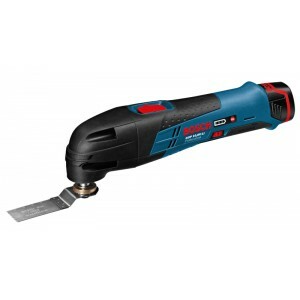 when replacing damaged tiles Removing mortar and concrete residues Removing hard, brittle carpet adhesive residue Routing extra-t..
Bosch Plunge Cutting Saw Blade Wood Features : BIM plunge-cutting saw blade Metal For plunge cutting in softwood eg. for installing a ventilation grille Also, cutting a recess in furniture elements eg to enable access to mains socke.. 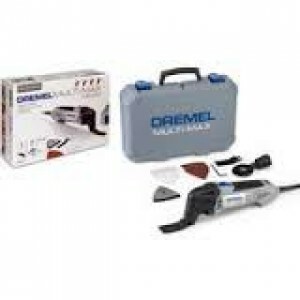 This item has been discontinued by the manufacturer and not available any moreDremel 8300 Multi-Max™ 10.8V Cordless OSCILATING TOOL The Dremel Multi-Max Kit contains the most relevant accessories focussing mainly on wood working ..
Bosch ACZ 85 RT Segment Saw Blade Features : HM-RIFF segment saw blade. High quality tungsten carbide grit coated sanding plate for removing mortar and tile adhesive. 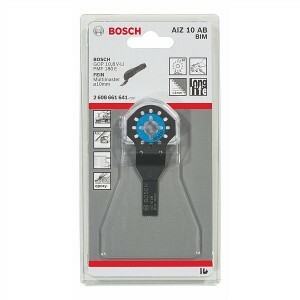 All round coated, high quality tungsten carbide grit tip for grou..
Skil 2900 4.8V Cordless Multi Cutter Features: • Accurately cuts straight and curved lines • "CLIC" - Easy change scissor head needs no other tools • Easy-to-operate larget-flip switch • Powerful and continuous working ..
Bosch AIZ 10 AB Plunge Cutter for GOP Multi Cutter Features : BIM Plunge cutting in metal Flush cutting a nail Filigree adjustment work on non-ferrous profiles Plunge cutting in plasterboard Long life Specifications..
Bosch AIZ 20 AB Plunge cut Saw Blade for GOP Multi Cutter Features : BIM plungecut saw blade. For metal. Pack of 5. 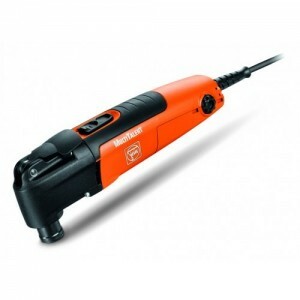 Suitable for Bosch GOP10.8V-LIBosch PMF180E and Fein Multimaster. 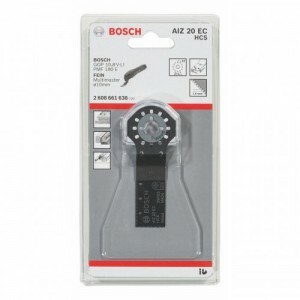 Specifications : Width - 20 mm De..
Bosch AIZ 32 BB plunge Cutter for GOP Multi Cutter Features : BIM plunge-cutting saw blade for hard wood. 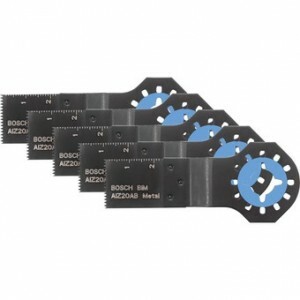 Appropriate for Bosch GOP10.8V-Li, GOP 250CE, GOP 300 SCE Professional, PMF 10.8Li, PMF 180E, PMF 190E, PMF 250CES, Fein Multima..
Bosch AIZ20EC Plunge Cutting Saw Blade for Wood Features : HCS plunge-cutting saw blade Wood. 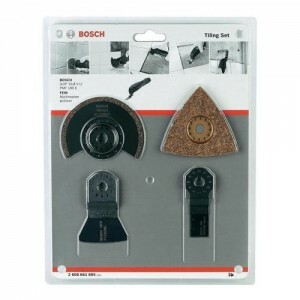 For plunge cutting in softwood (e.g. for installing a ventilation grille), cutting a recess in furniture components (e.g. to enable ac..